We offer a variety of solutions when it comes to pet waste disposal. 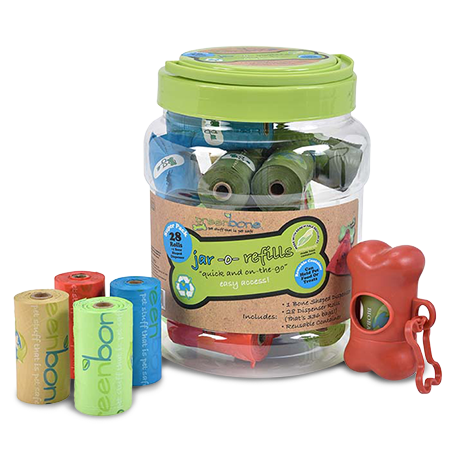 Our roomy and distinctive looking bio-refill rolls are big and user-friendly and make disposal easy and clean. Our bags come in an assortment of beautiful colors and configurations. 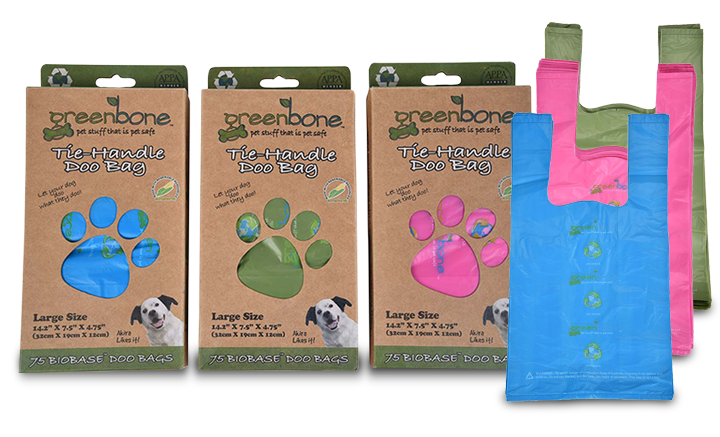 When you feel our bags you will know the difference right away – soft and velvety for your hands without that rough plastic feel. Experience the difference for yourself and find out why our loyal customers have one of the highest sales repeat rates in the industry. 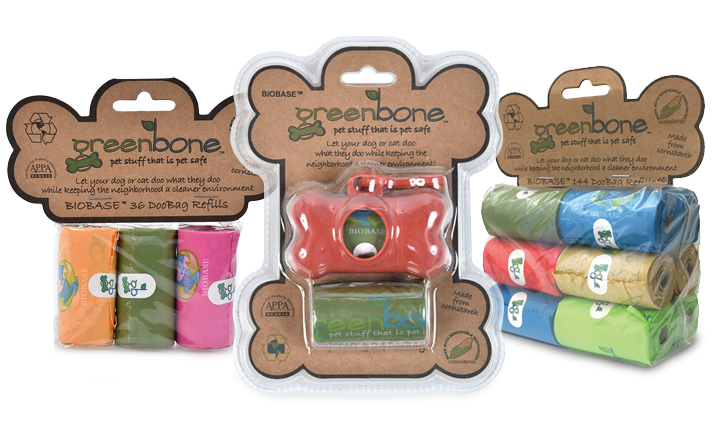 Non toxic , non allergen materials –No BPA’s! Bags Made with Corn ! 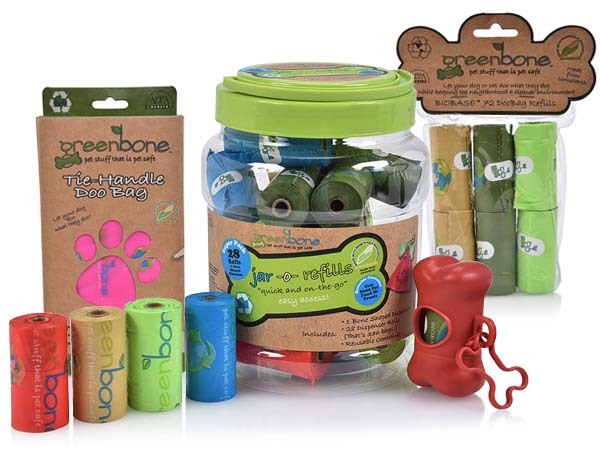 Non toxic, non allergen materials – No BPA’s!